More Pictures of this Ride. 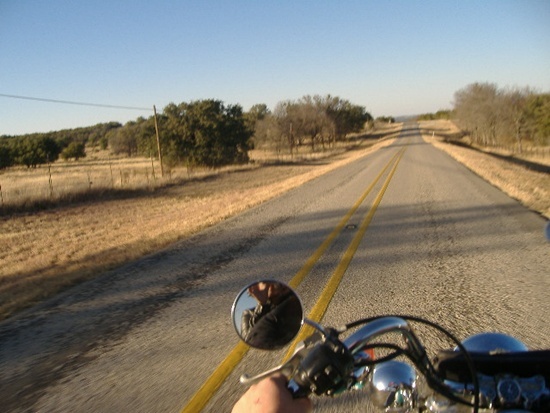 This ride is about enjoying some of the best backroads in Somervell County. Everything that is great about riding the hills and valleys is on this route. 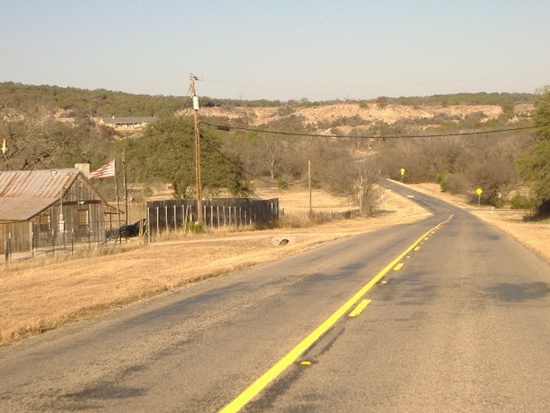 Riders from all over the state come to Glen Rose just to ride this routes twists and turns. 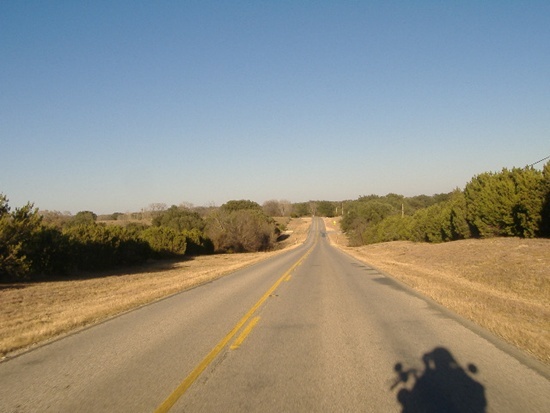 You will ride along Fossil Rim, go through old communities, cross over a spill way just above the creek, and ride along the backside of Dinosaur Valley State Park. 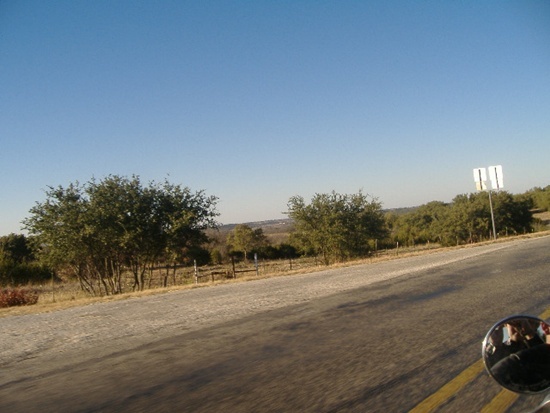 Fill up your gas tank, pack a camera, and enjoy the best cross section of Somervell roads your going to find. This route is backroads; be careful for ruts from semis hauling water on the turns. Also watch for wildlife and farm equipment. Love this ride. Bakers Crossing is nice but sometimes the water is over the road.